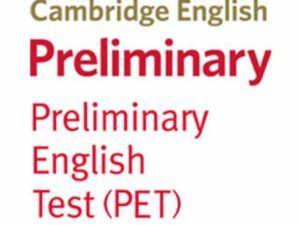 REGALA UN CORSO DI INGLESE ACQUISTANDO I NOSTRI VOUCHER! I was born in Chiswick (that means cheese village in old English) in west London. I had a great time there as a teenager, going to pubs and gigs. I’ve seen Depeche Mode in a pub smaller than my house, Joy Division, the Cure, the Police when they did two gigs in one night at Hammersmith and went from the Odeon to the Palais in a tank! just to name a few. I studied Italian and Art History at Edinburgh University. I worked and lived in London and Philadelphia after I graduated and then came to Tuscany when I was twenty-five years old. I’ve been teaching English since 1989, since 1993 I’ve been a Cambridge examiner and now I’m the Centre Exams Manager. When I’m not working I love riding my motorbike, travelling and watching Arsenal football team. Yes I know a real lad’s hobbies. But what can you do? I’m a Londoner born and bred! !